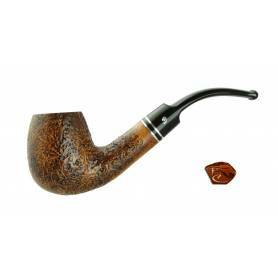 Peterson Pipe Flame Grain 304: Briar Pipe. 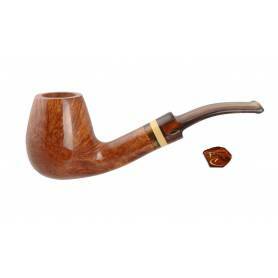 Peterson Pipes are fabricated in Dublin with all the respect to the traditions and the heritage of Charles Peterson. 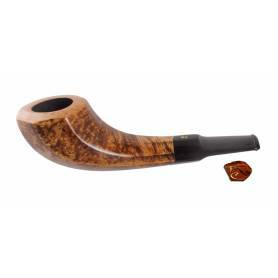 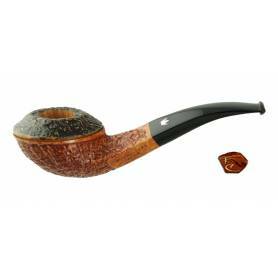 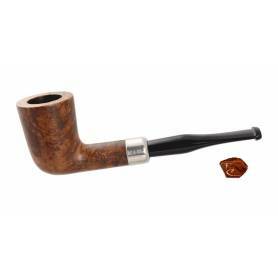 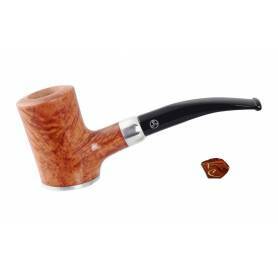 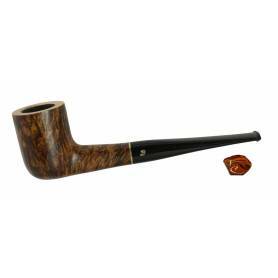 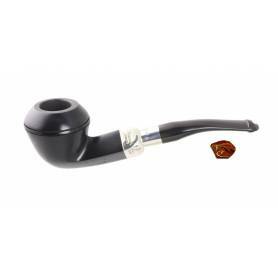 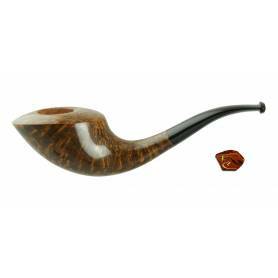 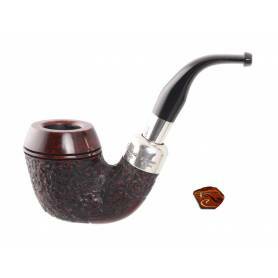 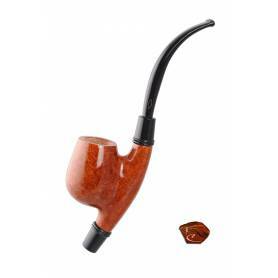 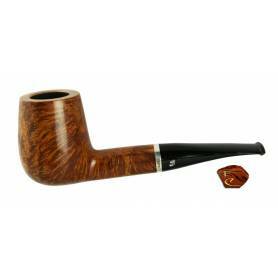 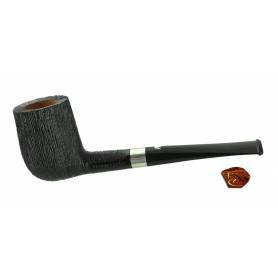 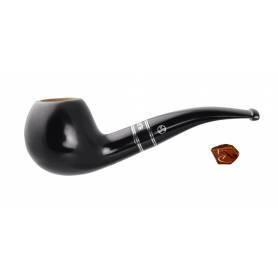 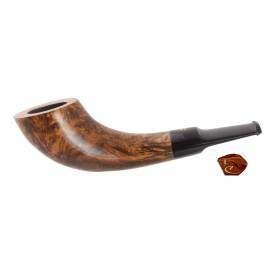 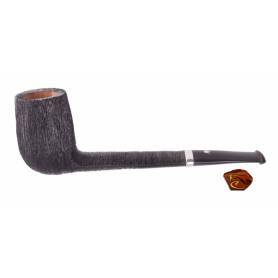 We offer the tobacco pipe Flame Grain 304 fabricated in gorgeous briar. 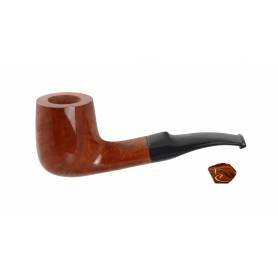 The drilling of the pipe has been made for an ideal dissemination of the smoke towards the palate. 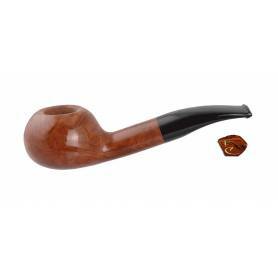 This pipe has a flat bottom which will allow you to put it down without overthrowing the ashes. 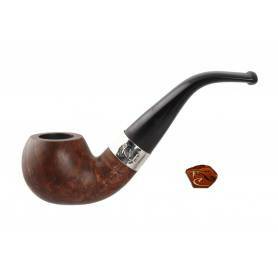 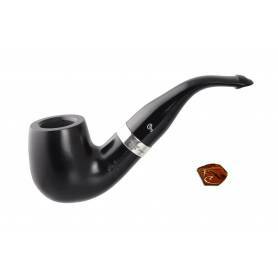 An impeccable quality of fabrication and finishing make of this pipe one which will travel through time and age perfectly in all to please its owner. 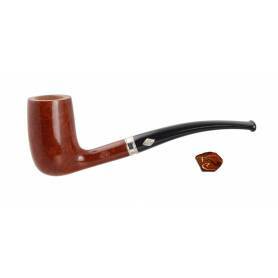 The view of Fumerchic : we like quality brand products. Filters : : No filter. 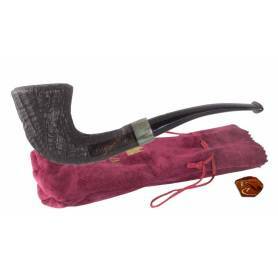 Specific informations : : This pipe is delivered in its cardboard box Peterson and pocket tissue.